A cable tangle is a problem even for those people who do not use that many devices, and when it comes to gaming, the feature becomes even more important. An option of carefully hiding all of your cables behind the desk might seem like a trifle, but once you get a desk with a solid cable management system, you will never want to use another model again. On the whole, optimal desk dimensions will mostly depend on your gaming preferences. Still, most gamers will definitely appreciate some space for the consoles or an extra monitor(s). 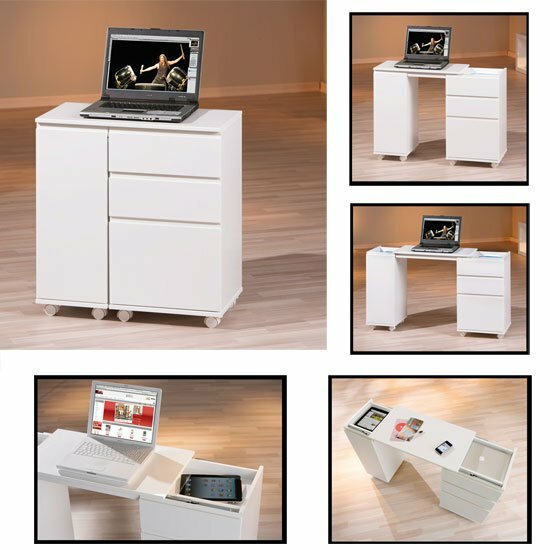 As a result, you will get a pretty spacious, bulky desk design. 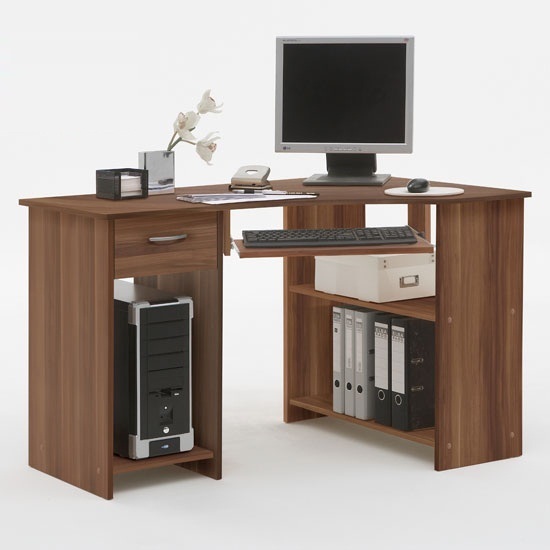 A reasonable way out, ensuring the same functional table surface and optimising your available room space would be to go with a corner, L-shaped desk model. Since we have already started taking about extra monitors and consoles, you should not forget that high quality, durable gaming computer desks for home should have an impressive load capacity. Generally, this is achieved by using supreme production materials and quality fixation parts. Ideally, you should be looking for highest quality MDF surface on a solid metal base — the arrangement is not only durable, but also quite affordable. Most gaming computer desks for home should have a couple of additional adjustable options as well. Adjustable table surface angle and height are two of the most popular ones. Sure, there might be even more perks, but these two are usually some of the basic, most useful ones. And, finally gaming computer desks for home should feature unobtrusive design. It does not mean that they should completely blend in with your environment, but they should not stand out too much. Ideally, look for shades and materials that already dominate in your room. 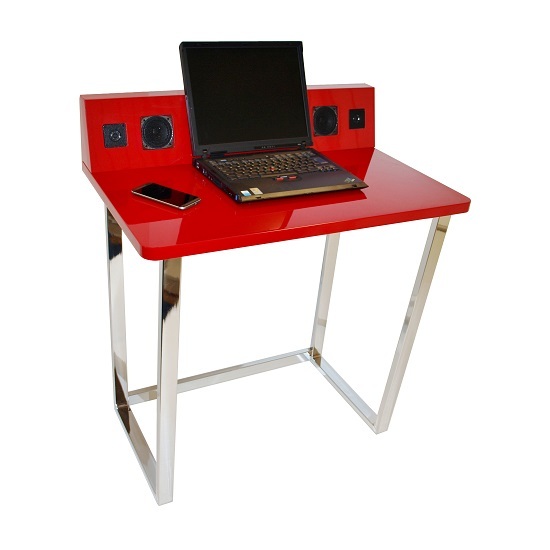 While looking for gaming computer desks for home that would be of quality and feature a reasonable price tag, take a look at the selection at Furniture in Fashion . This UK store works only with reliable manufacturers and strives to keep its prices below the average market limit. In addition, the company physically operates in the UK, which is why you can always count on quick delivery any time you place orders with this site. And, finally, there is always a chance to personally examine every single product in a showroom in Farnworth – if you are willing to make a trip, of course.